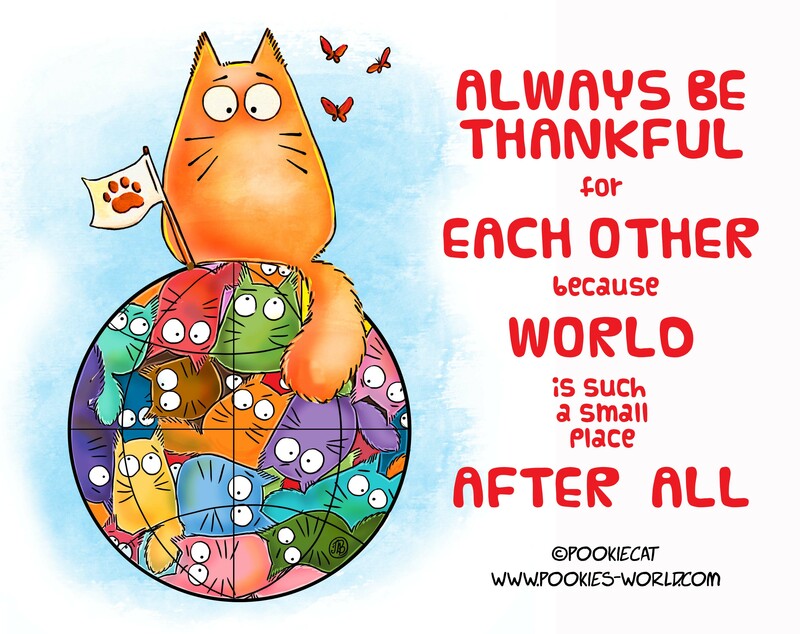 Dear fans and supporters of PookieCat kickstarter campaign. Very excited! 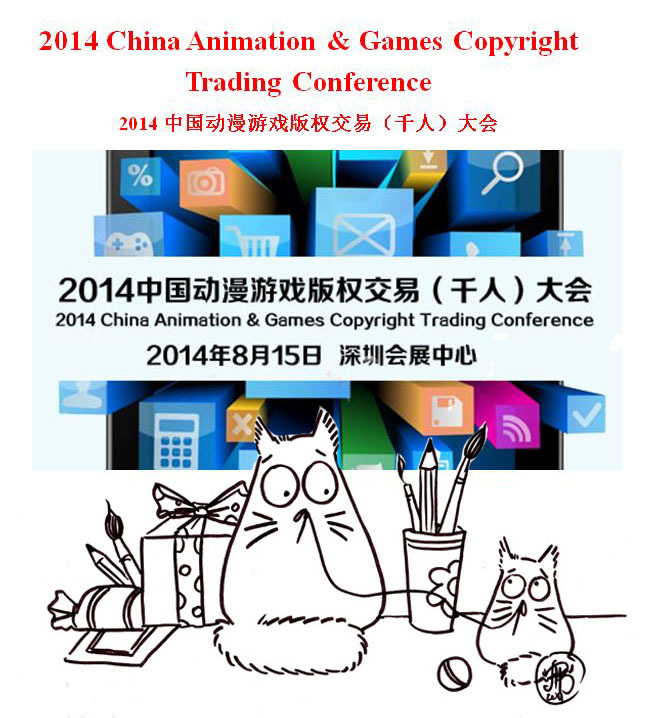 Just got a call from Shenzhen that I will be giving a speech about our brand at 2014 China Animation & Games Copyrights Trading Conference. 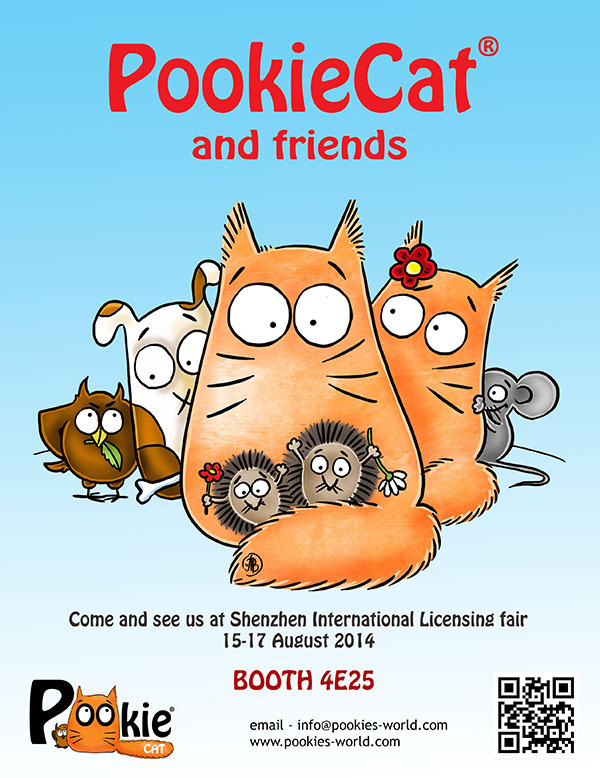 Now I need to prepare speech draft to send to our Licensing fair host/translator before this weekend. Loads of publishers, manufacturers, brands company, investment companies and so on will be there. PookieCat plush to every home! Dear all…HUGE DRUM ROLL, red ribbon cutting and the rest. How wonderful that we were allowed to start our Kickstarter exactly at their 5 years birthday today. I feel thankful and very nervous in the same time. 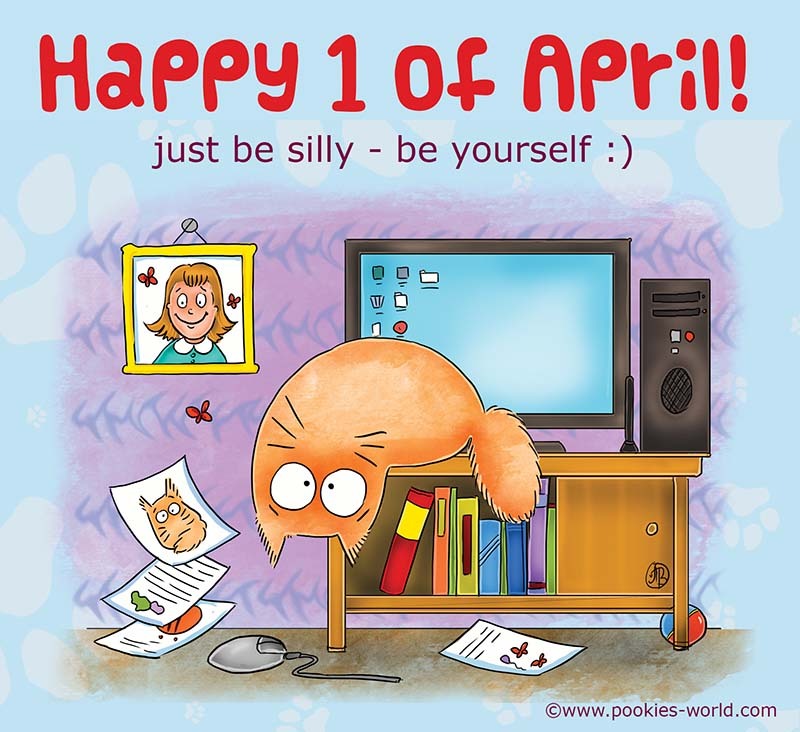 But here it is….We changed a video a bit to add all fun things to make it more interesting….. We will be happy if you will share it as well! Lets bring PookieCat plush alive! We know you would love one too 🙂 right? Please share it so we can spread the word around! PookieCat knows, all cats are special. All cats needs to be LOVED. Because how can you be without one? Who will wake you up in the morning with a soft purr? Who will sit cozy with you on a couch in the evening while you watch TV? Who will be near you, when you feeling sad, but also when you feeling wonderful? 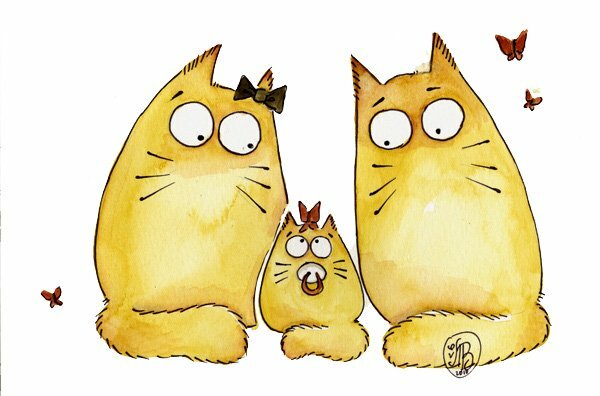 Of course there are so many cats that waiting for their homes in the shelters, but PookieCat think that SPECIAL NEED cats are very important. Those are cats who are older, have a behavior problems, or need special medical treatment. Why they are so important? Because mostly they are being overlooked and left behind and sometimes needs to wait a very long period till they are getting adopted. Because love, that you will receive in return from them, is incredible. Because they are so thankful for your LOVE and attention, that no other cat can give. So please, take a minute of your time, and look at the wonderful cats who are waiting for the warm home. 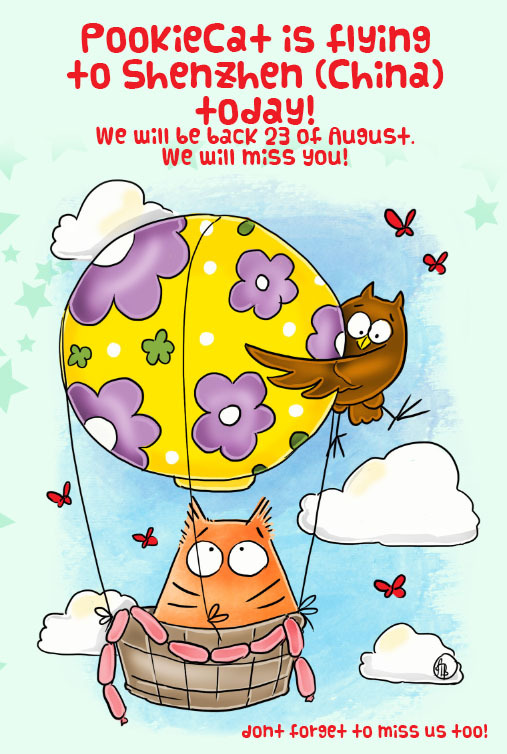 Every two weeks we will be featuring new ones, so please dont forget to come back and check this page again. Please share it, on your blog, or on your favorite forum, or on your Facebook. Pookie also has a Facebook account where he will be writing about them. So dont forget to Like us and repost. The more we will share – the more they will have a possibility to have a great home. 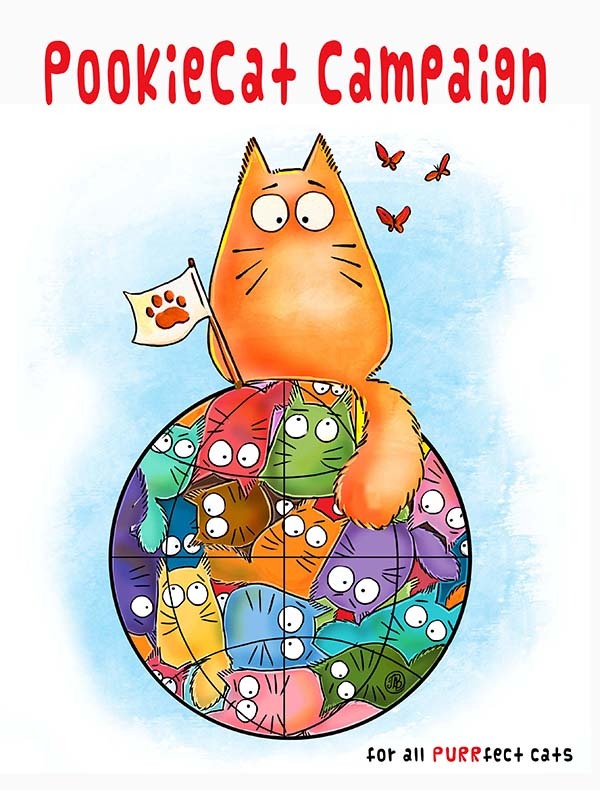 If you are Animal shelter and you have cats that are fitting this group that you would like to get adopted, please contact us at info@pookies-world.com with “PookieCat campaign” in the topic. We will be so happy to help! Mini books are availiable for preorder! Happy to share that our 4 Mini books are availiable for preorder. Books are being published in St.Petersburg by Litera Publishing. Hurry up and reserve your copies!